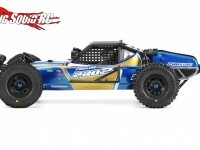 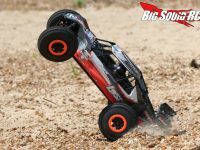 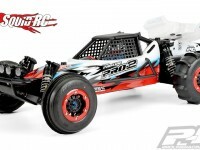 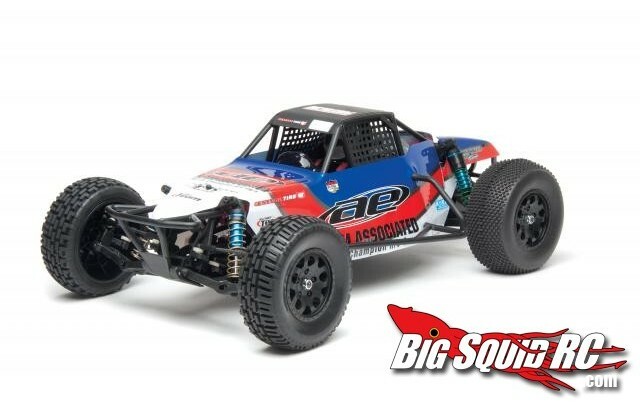 short course buggy « Big Squid RC – RC Car and Truck News, Reviews, Videos, and More! 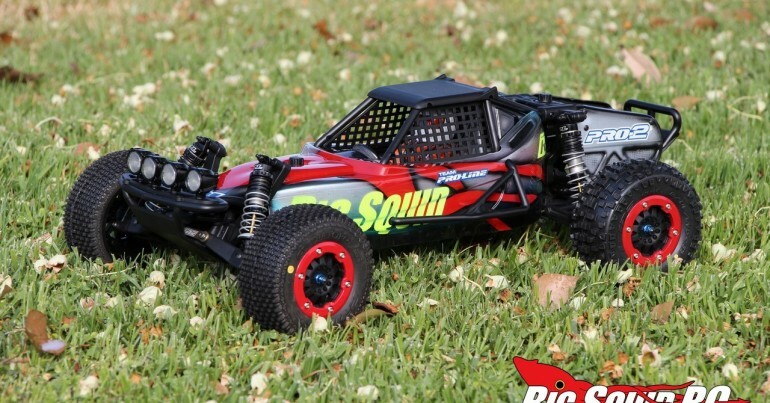 You are browsing the "short course buggy" tag archive. 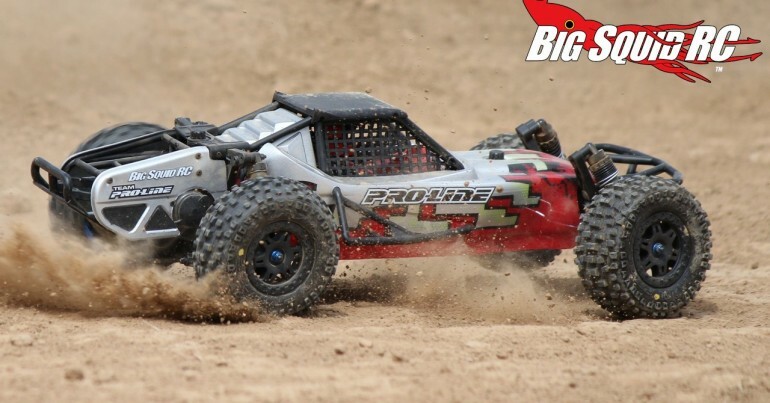 Team Associated – Short Course Buggy Spy Shot? 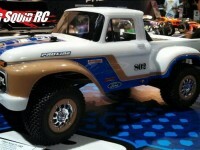 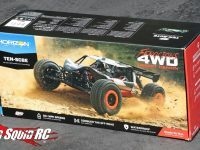 Rumor: Associated Short Course Buggy Coming Soon..?